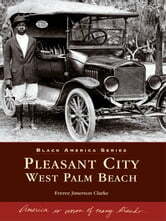 Pleasant City, a neighborhood of West Palm Beach, Florida, is the oldest African-American community in Palm Beach County. 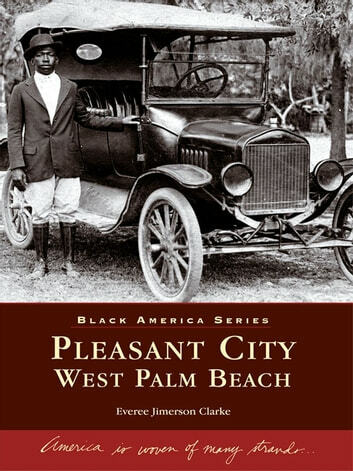 The first black settlers came to a place called the Styx�later owned by white millionaires who then rented their backyards to black workers�to work on the railroad and Henry Flagler�s hotel and mansion. Forced out when the land became valuable, the blacks purchased land and settled Pleasant City. Pleasant City was marketed as a �High Class Colored Subdivision� in 1913, and many of the pioneers still have descendants in the area today. 2-IN-1 Daily Journal "Your Daily A.T.M. Automatic Thought Manifestation Deposit Journal"